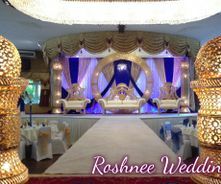 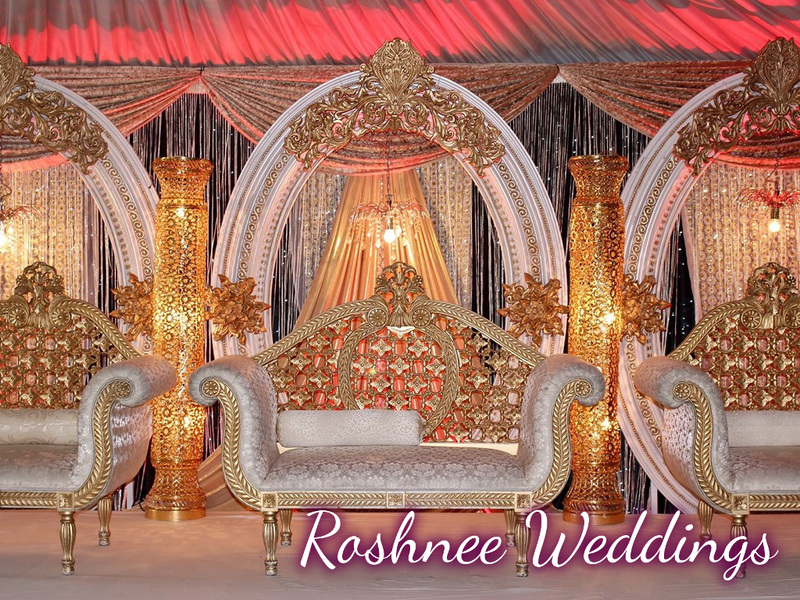 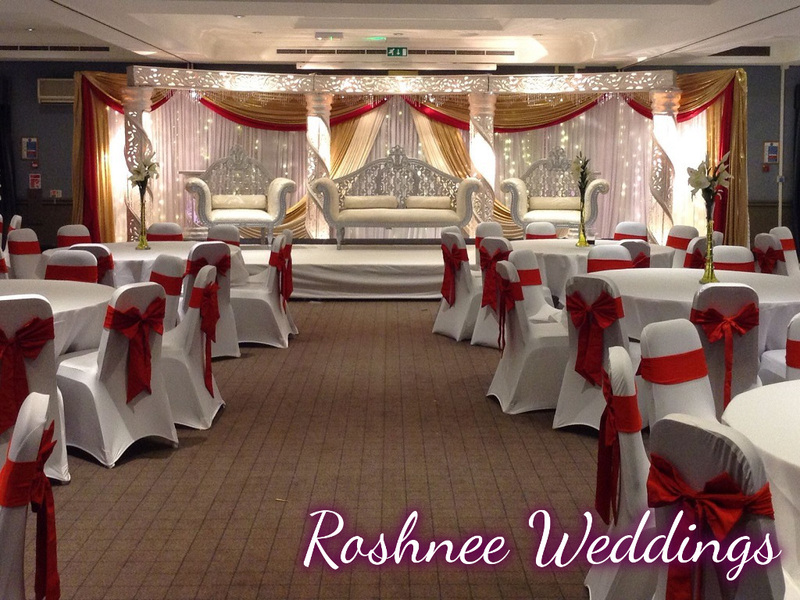 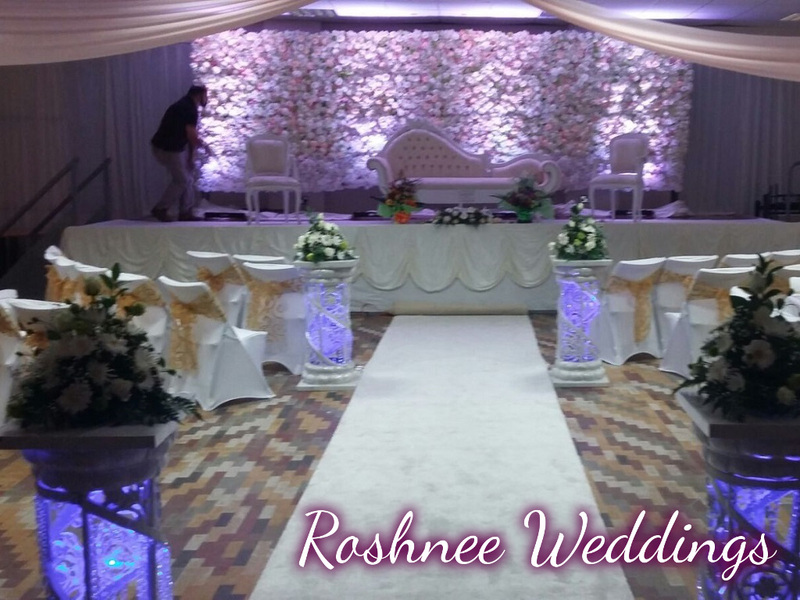 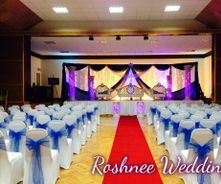 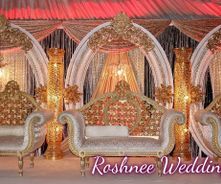 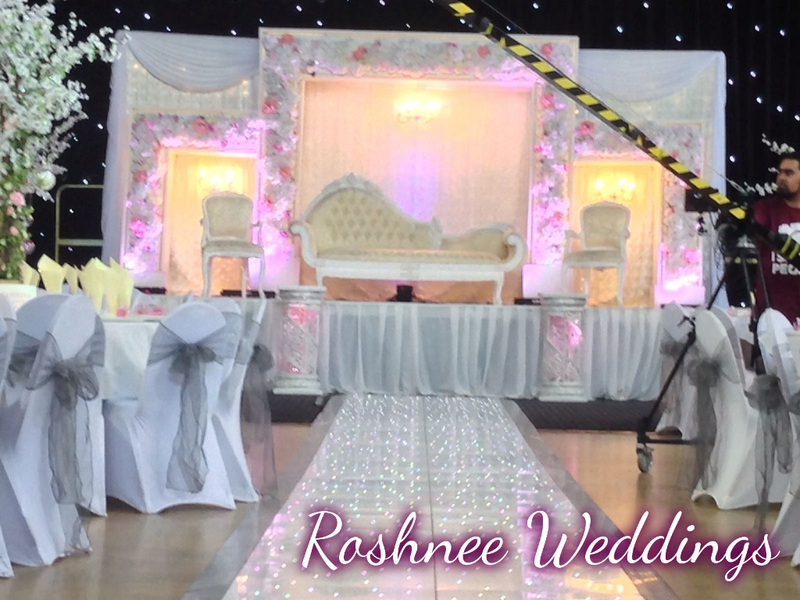 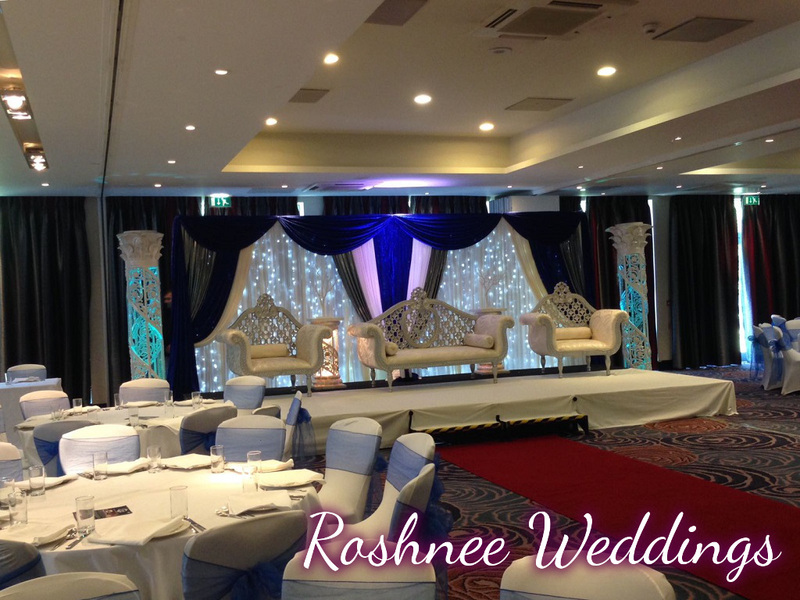 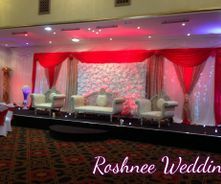 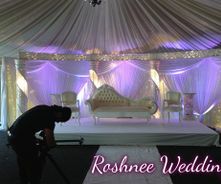 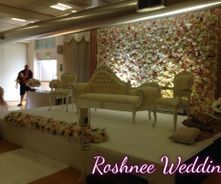 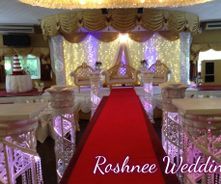 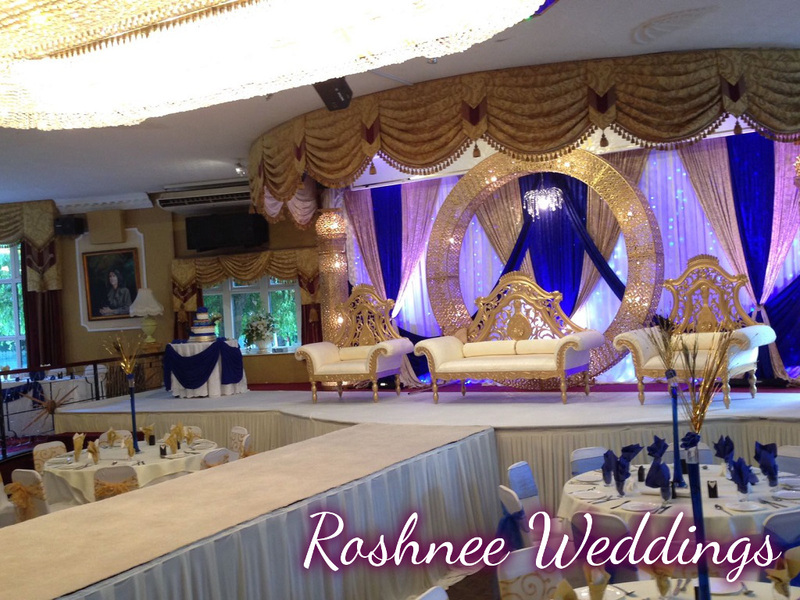 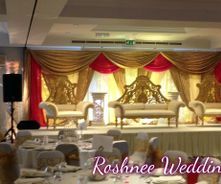 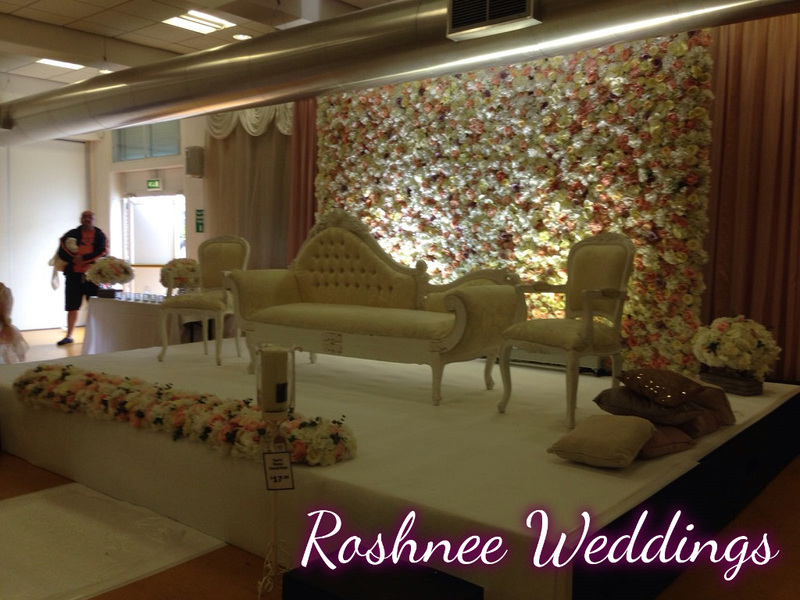 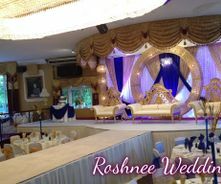 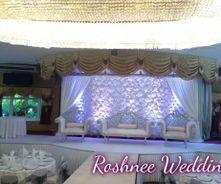 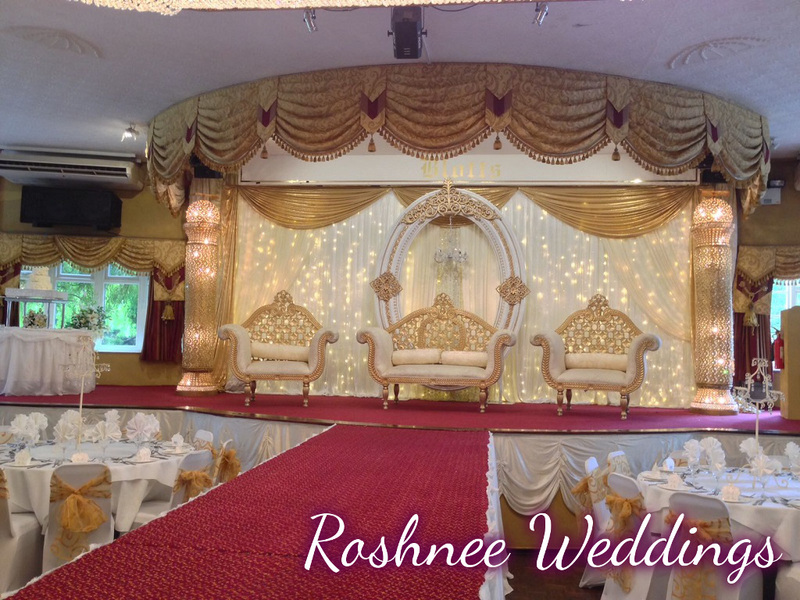 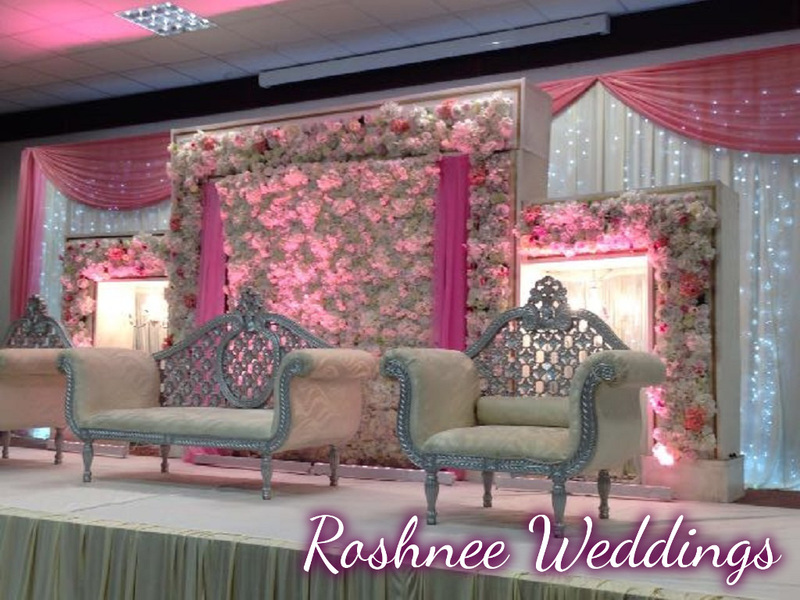 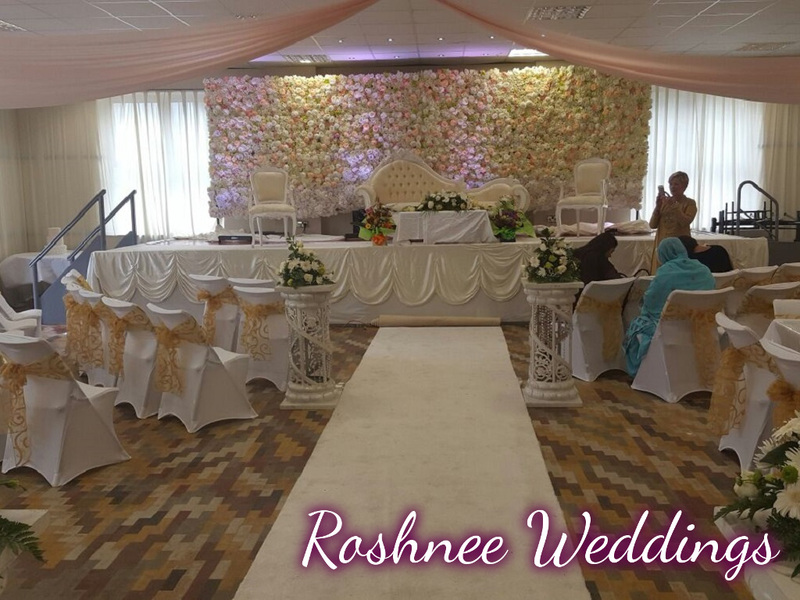 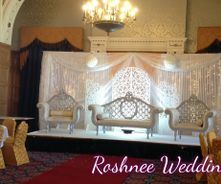 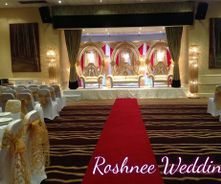 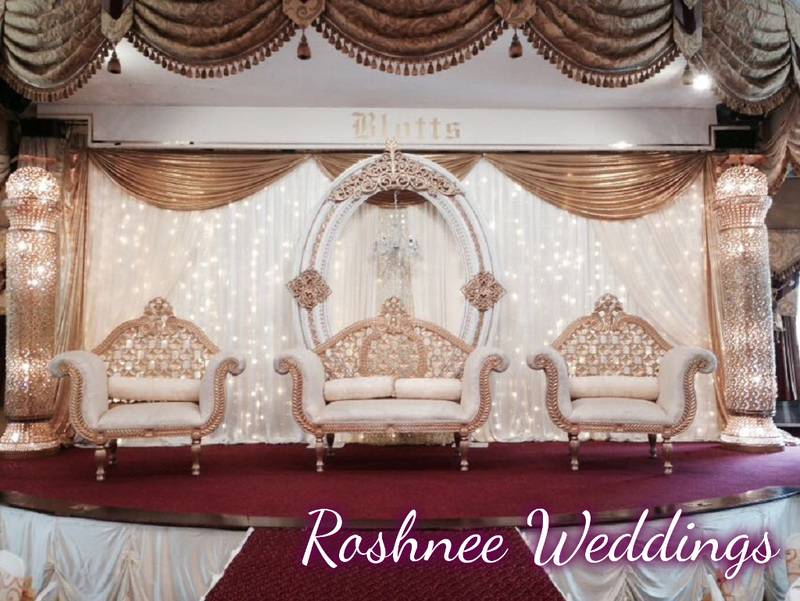 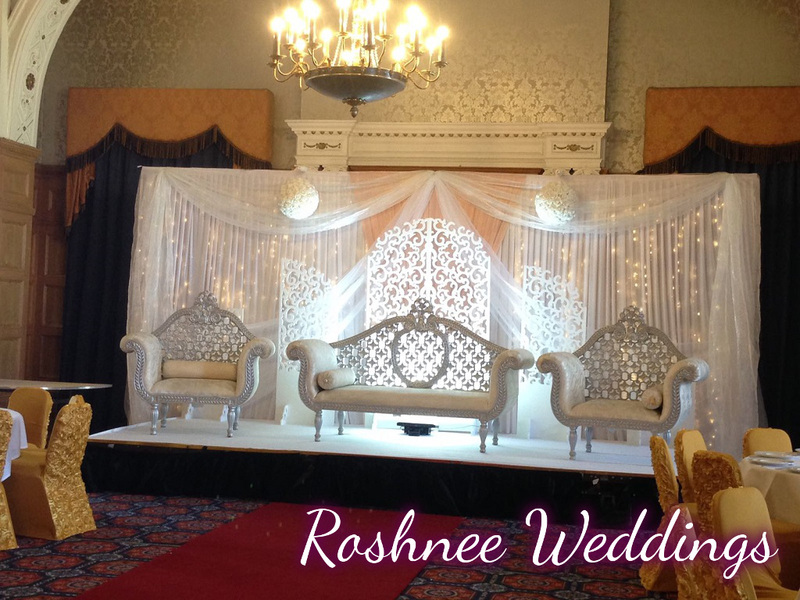 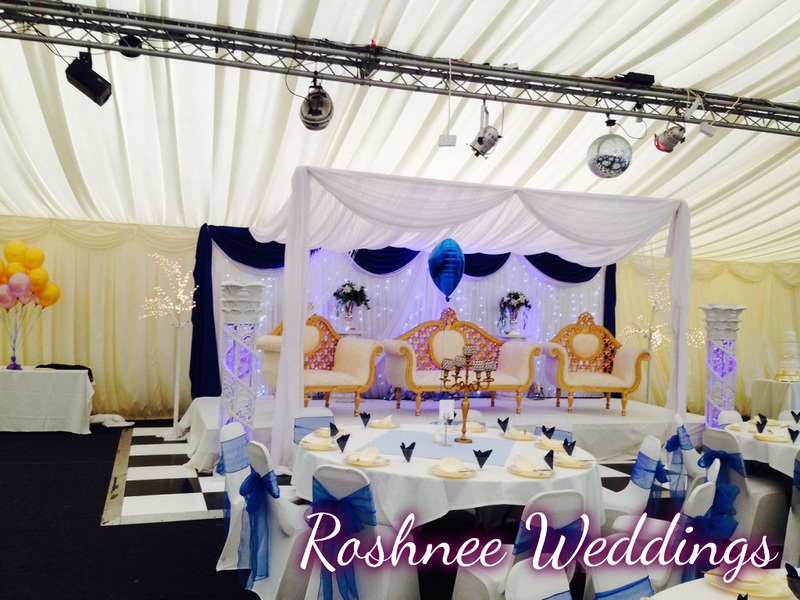 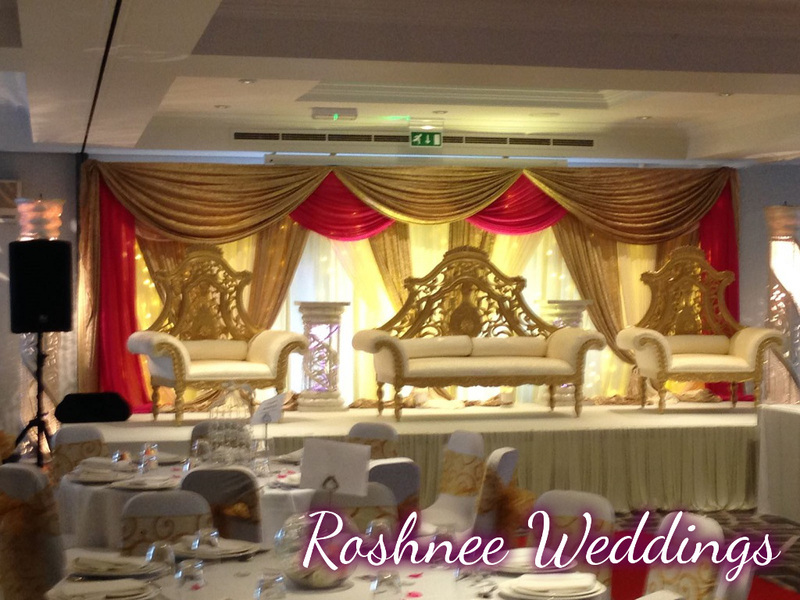 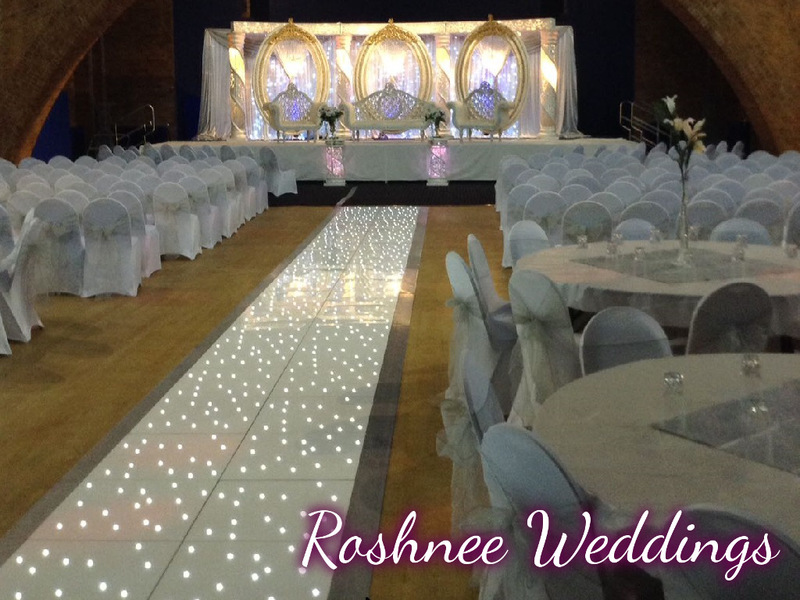 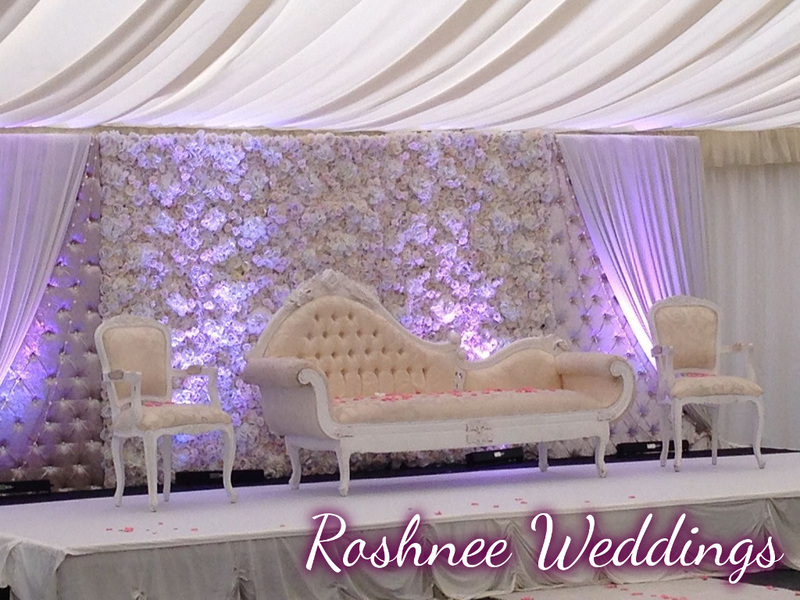 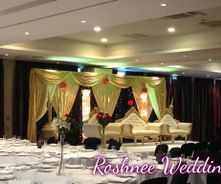 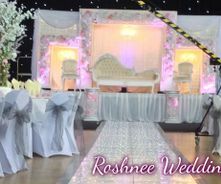 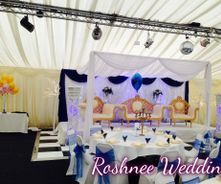 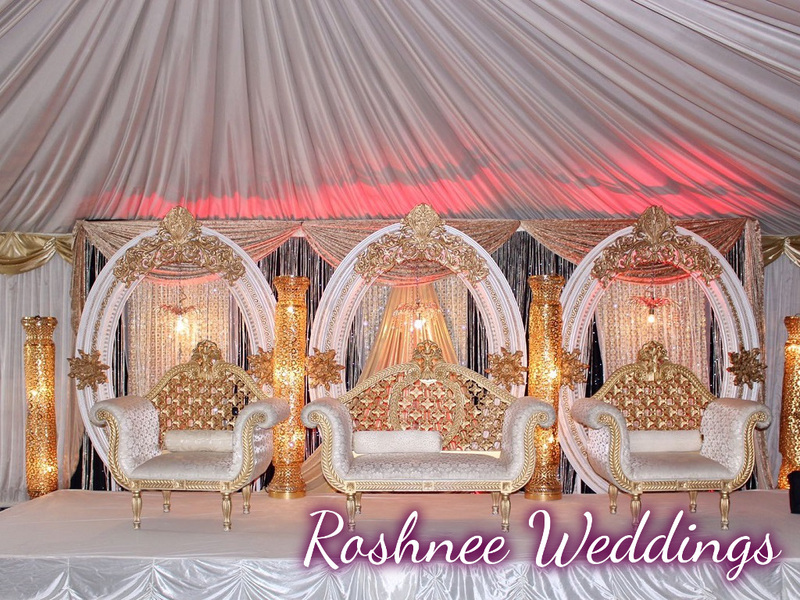 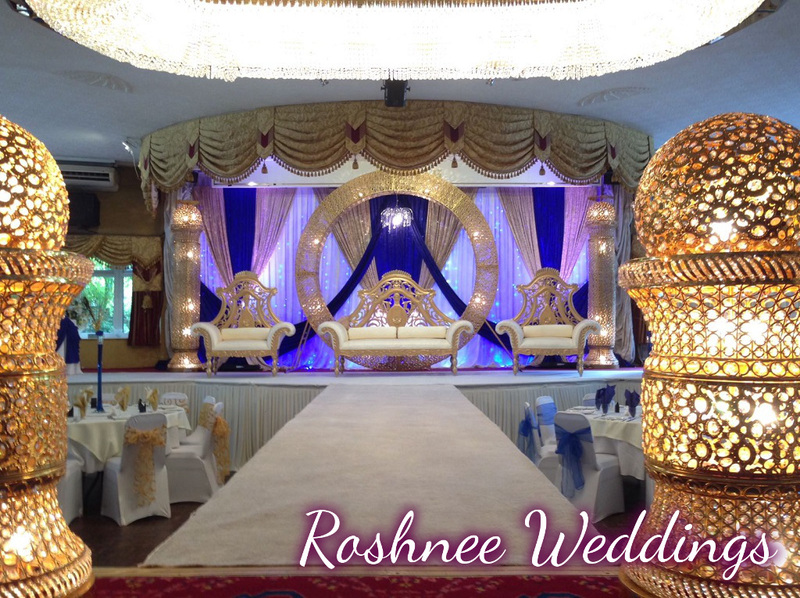 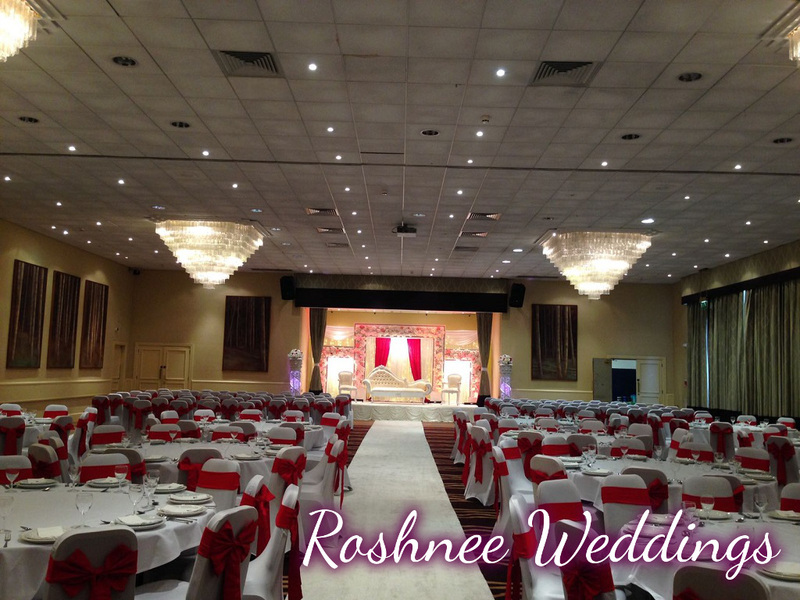 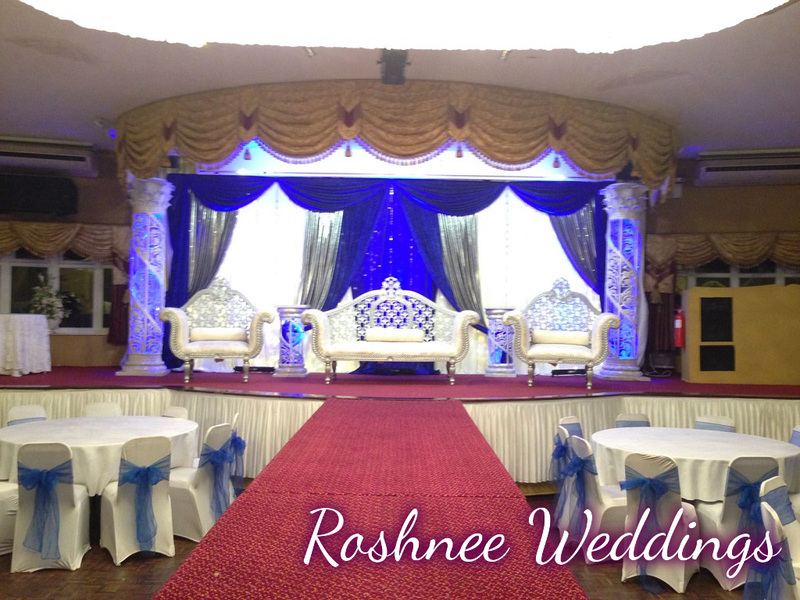 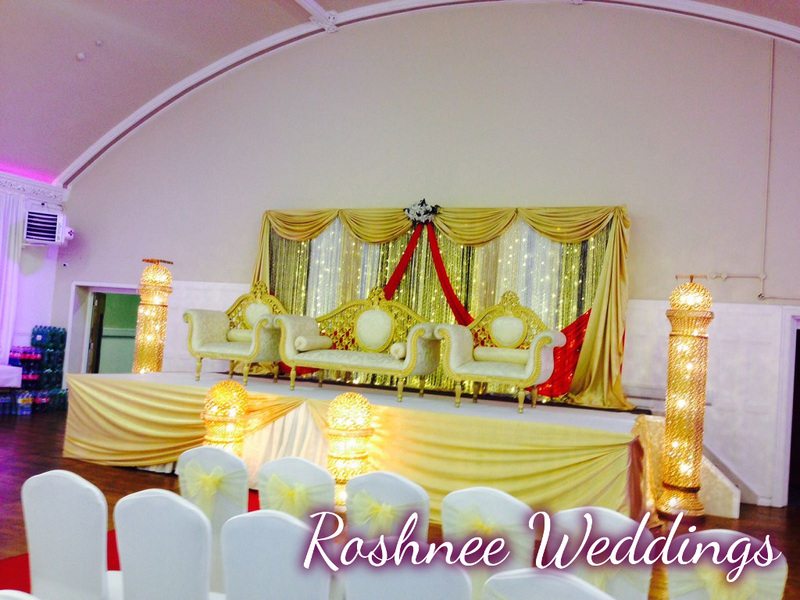 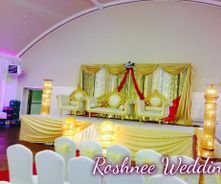 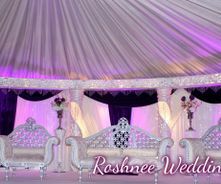 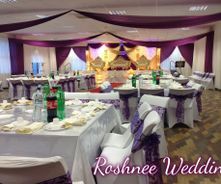 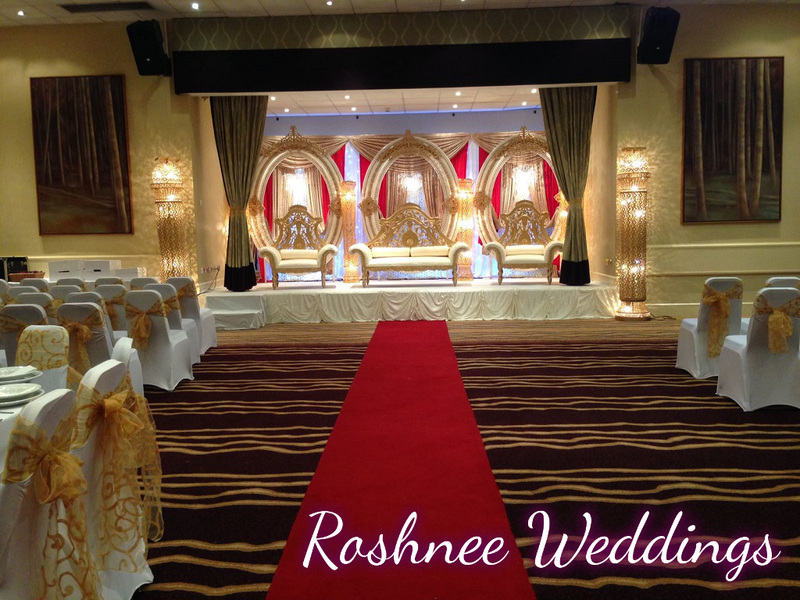 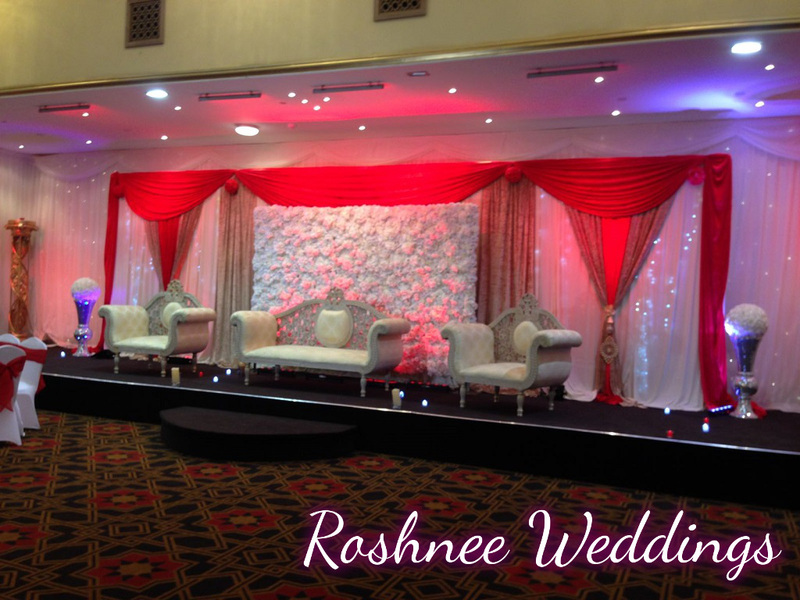 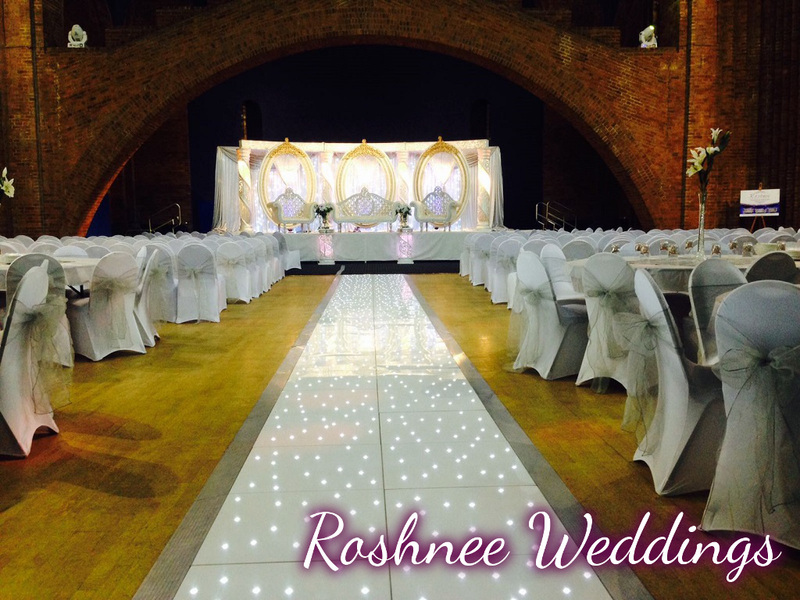 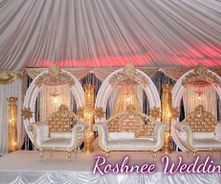 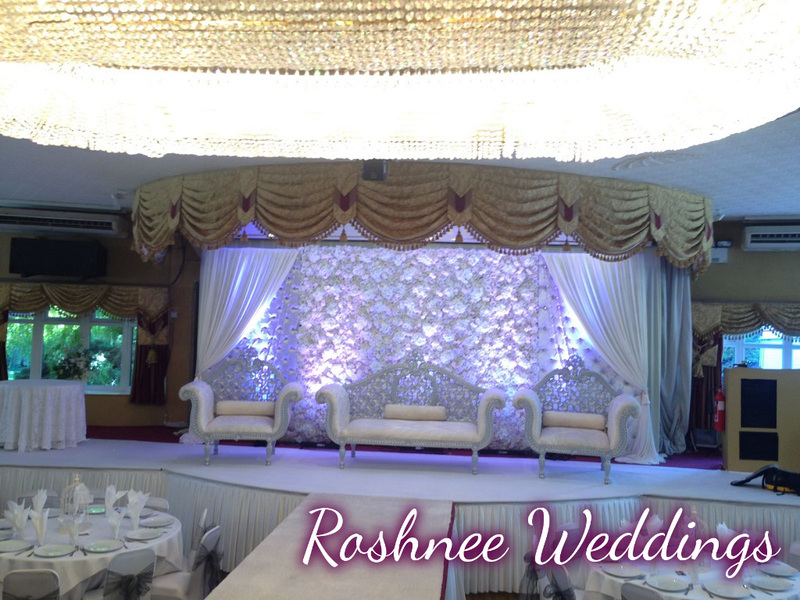 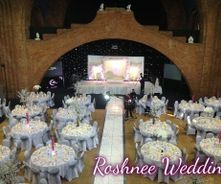 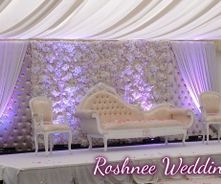 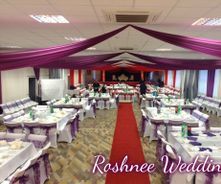 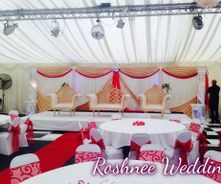 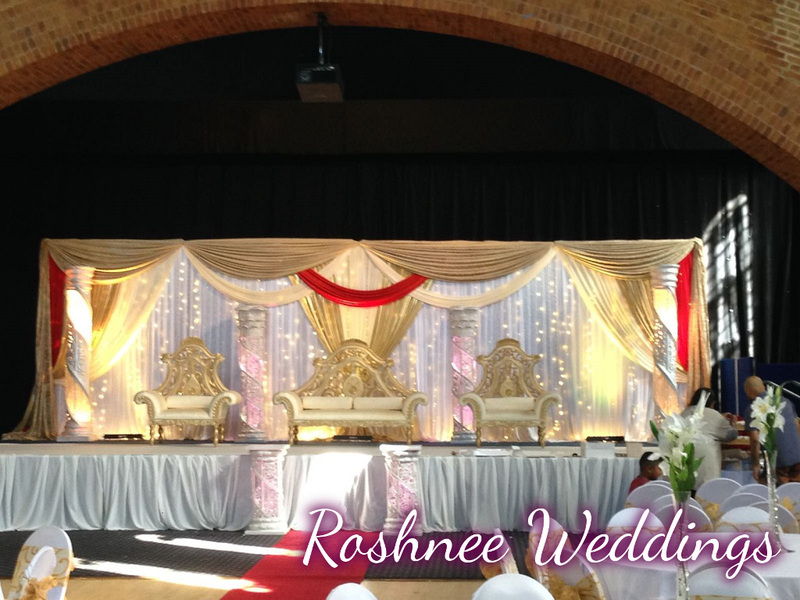 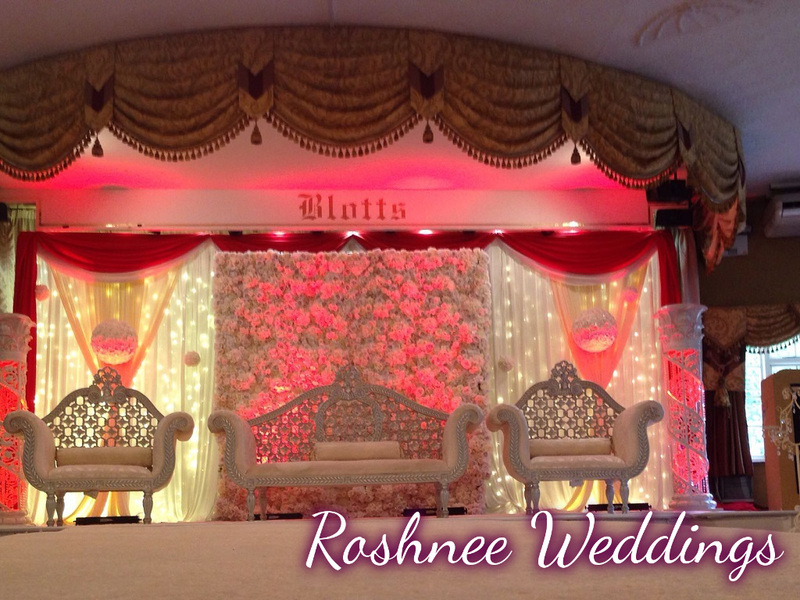 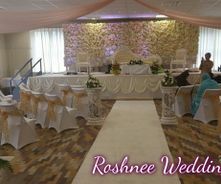 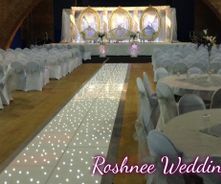 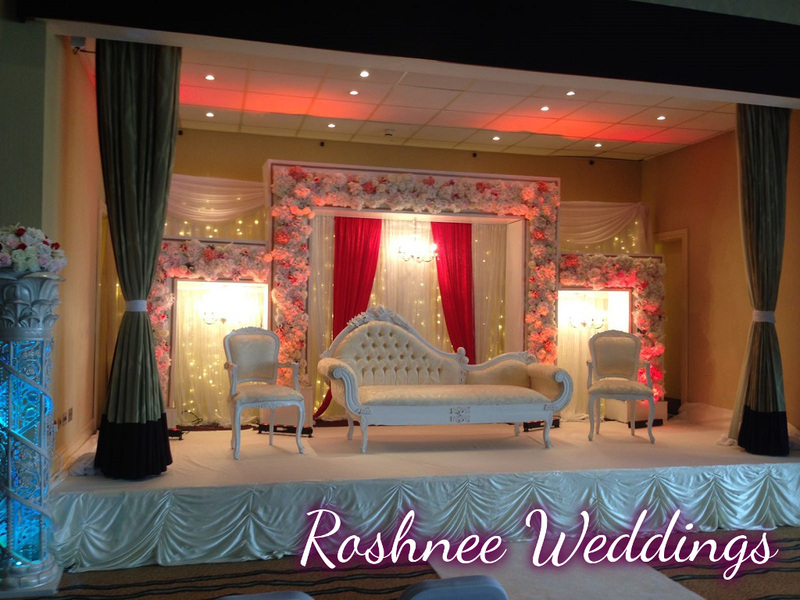 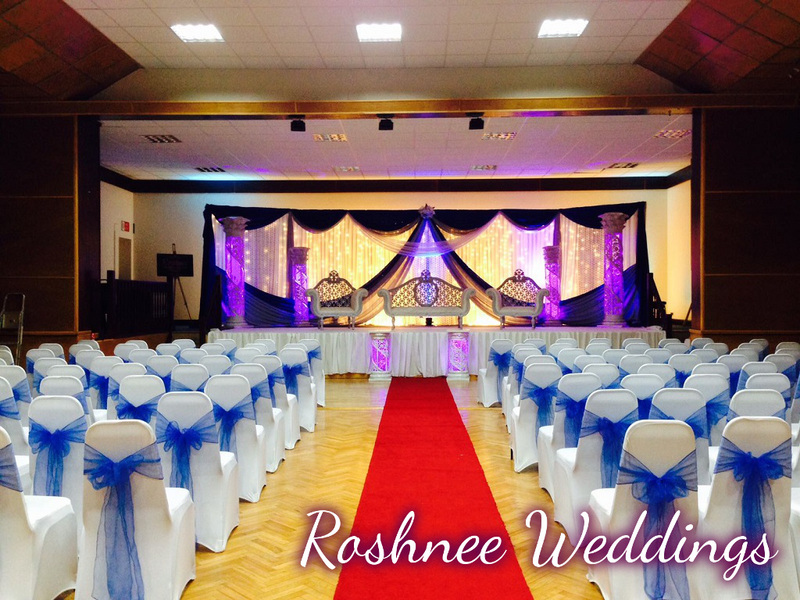 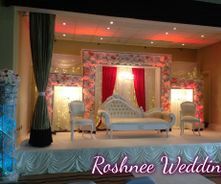 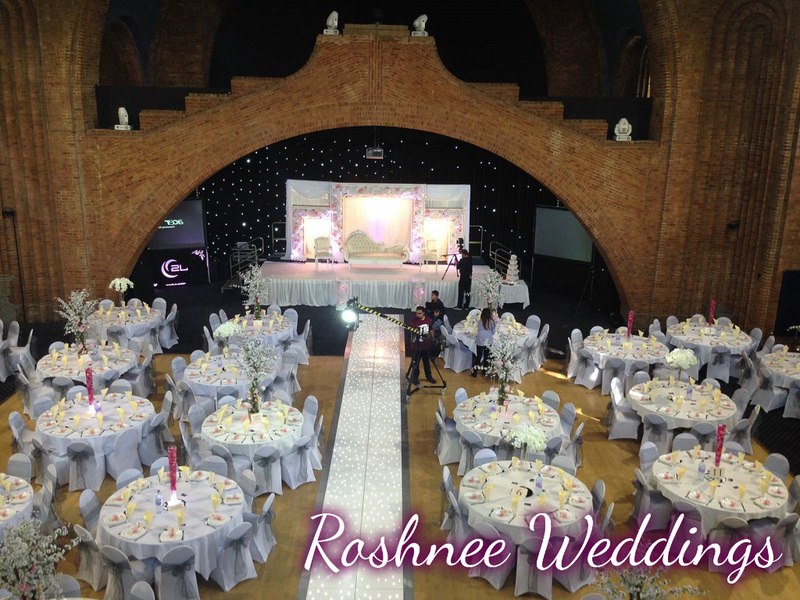 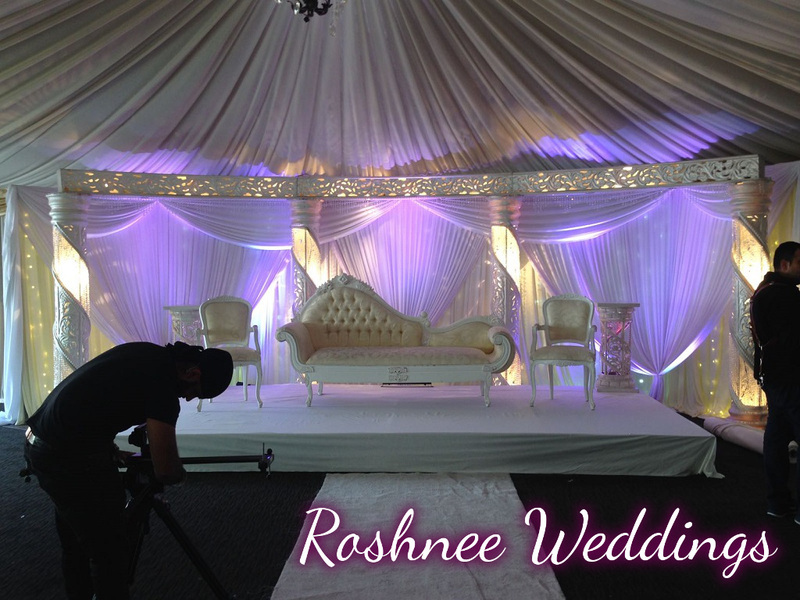 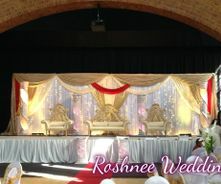 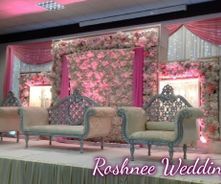 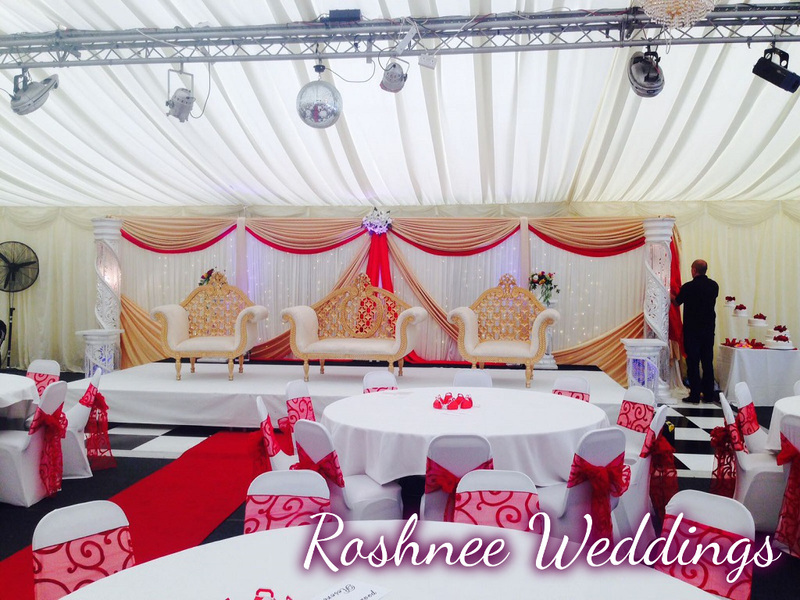 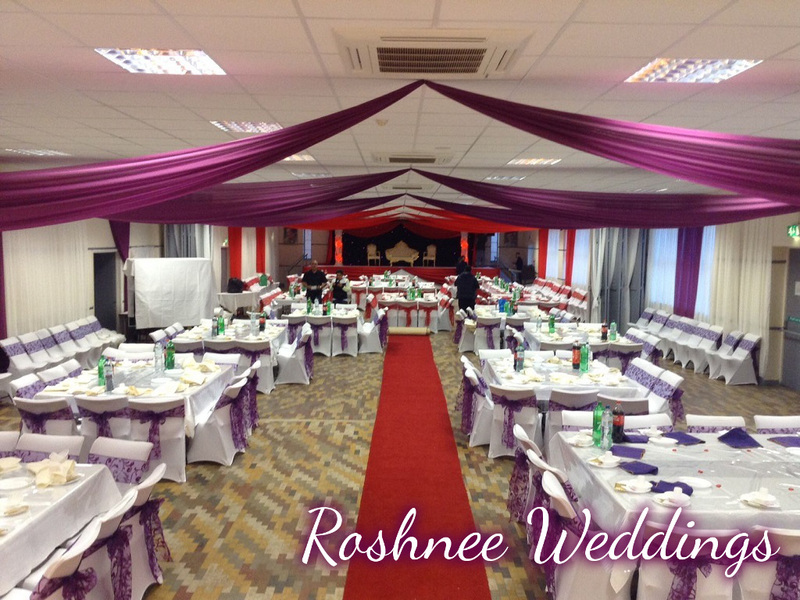 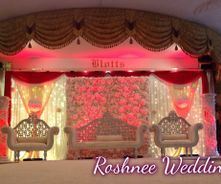 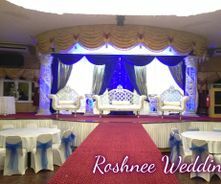 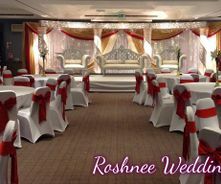 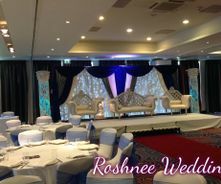 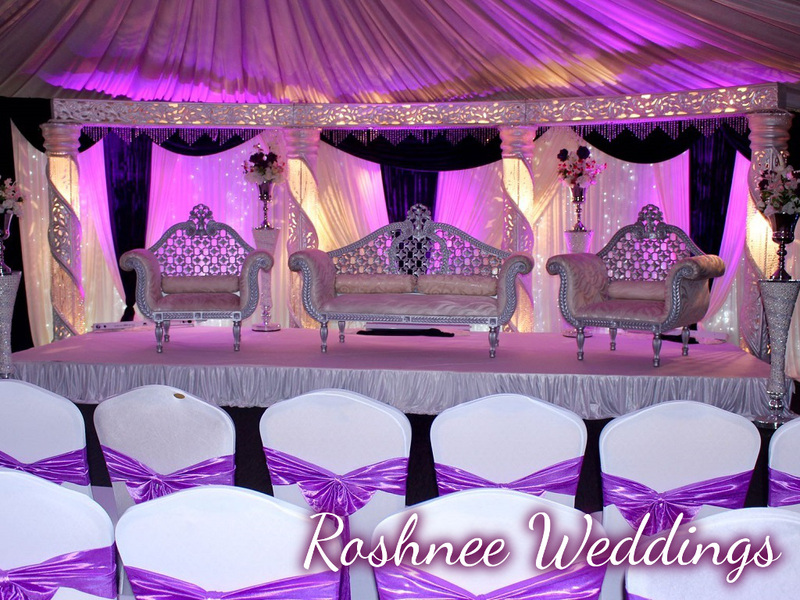 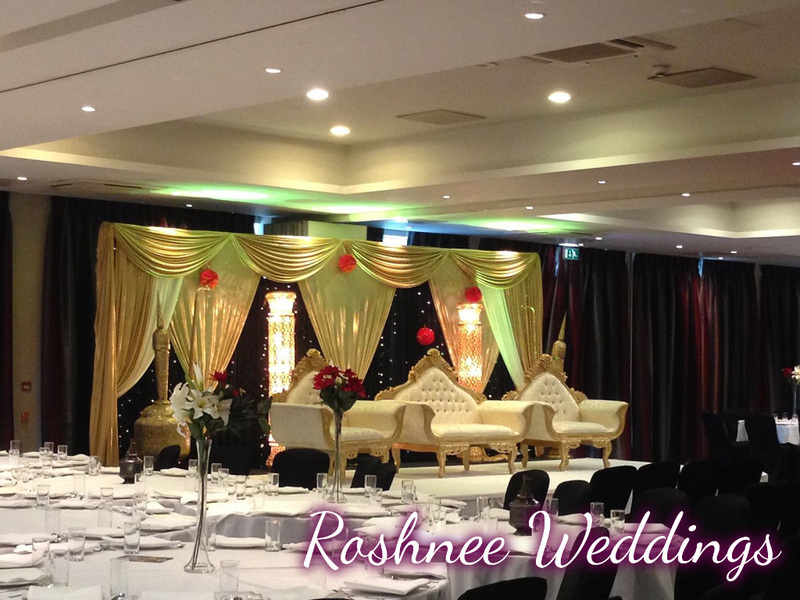 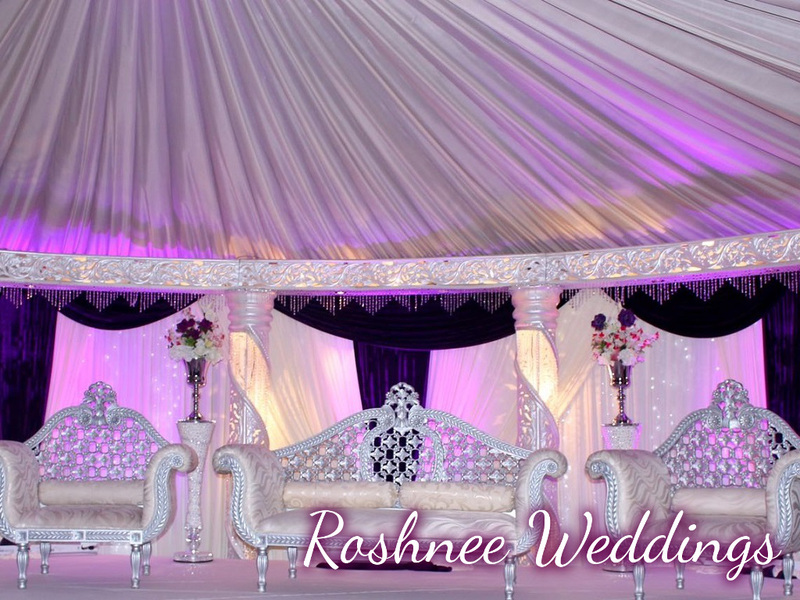 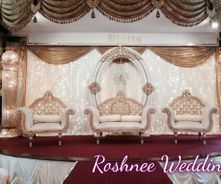 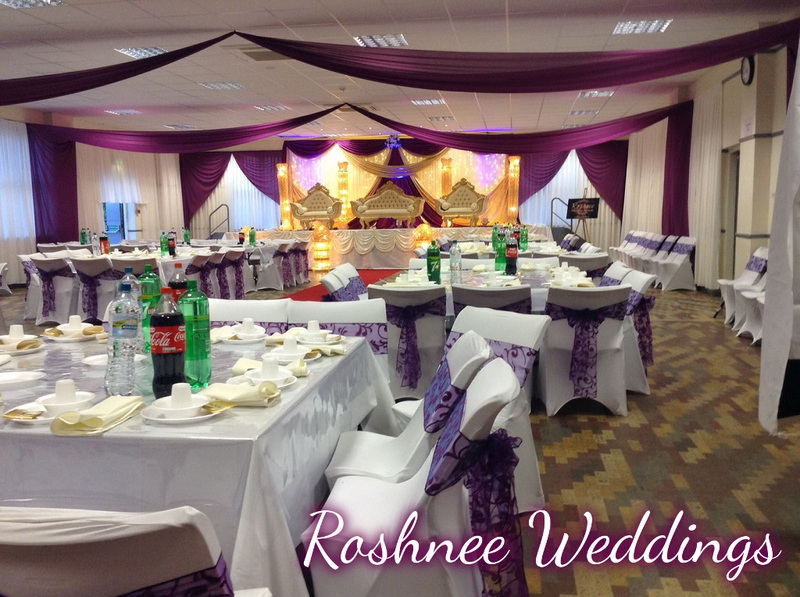 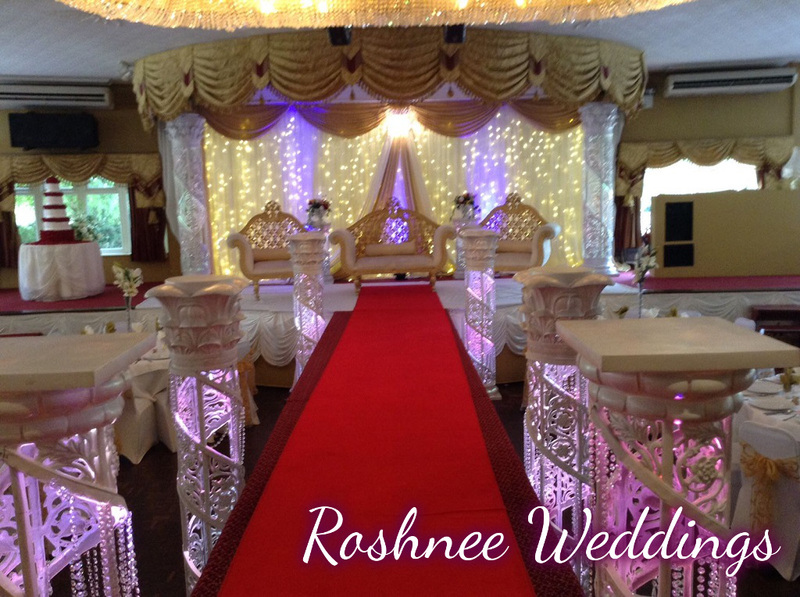 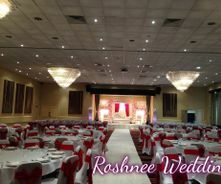 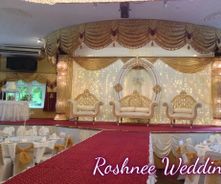 At Roshnee we have a huge range of stages to suit all taste and budgets. 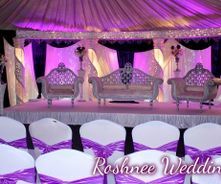 Each stage is designed to your requirements with your chosen colour furniture to suit your theme. 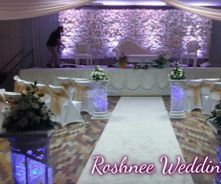 We give it that extra VIP entrance and we offer red carpet walk ways as well as white LED walkway. 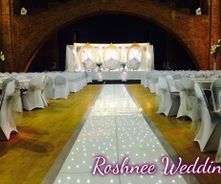 We offer full packages from discounted venue hire, photography & car hire catering, everything you possibly need for your perfect day.